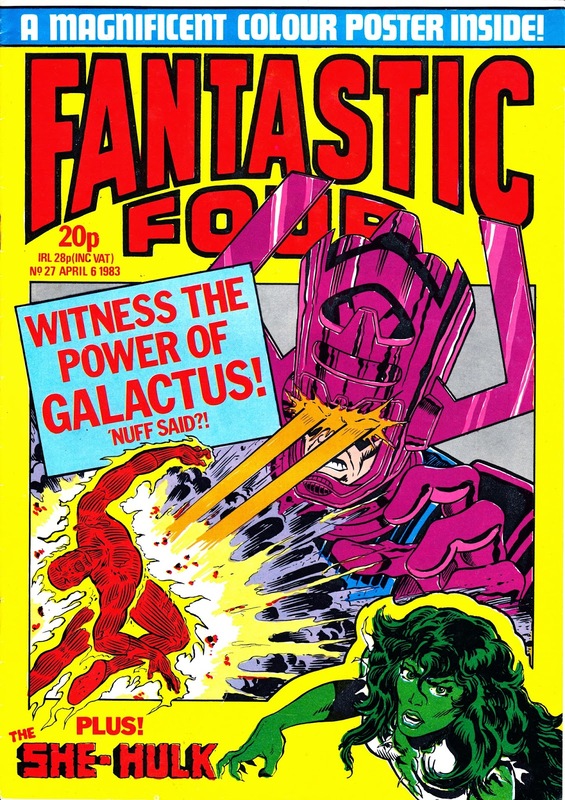 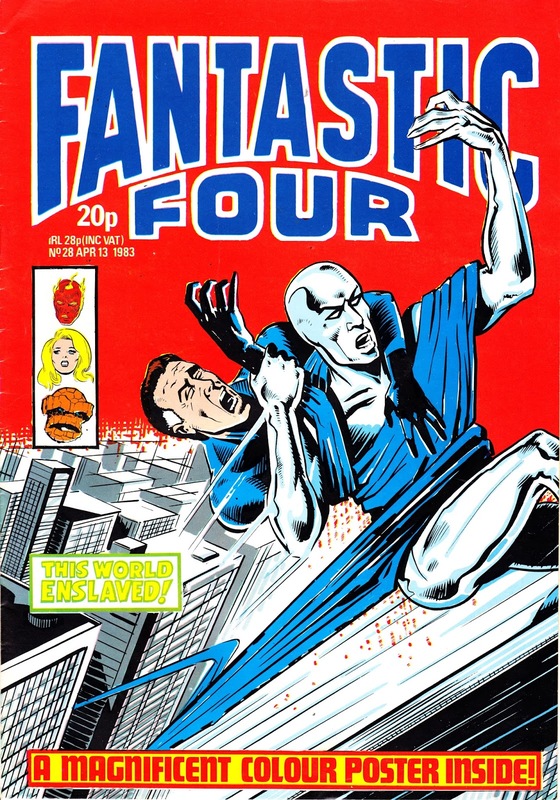 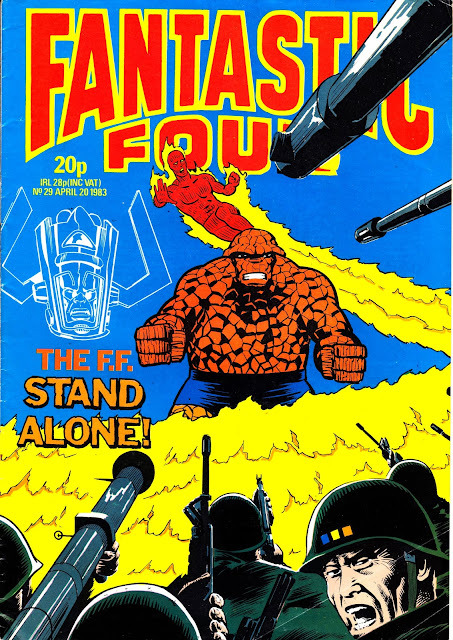 This is the final bunch of covers (27-29) from MARVEL UK's second stab at a FANTASTIC FOUR weekly. 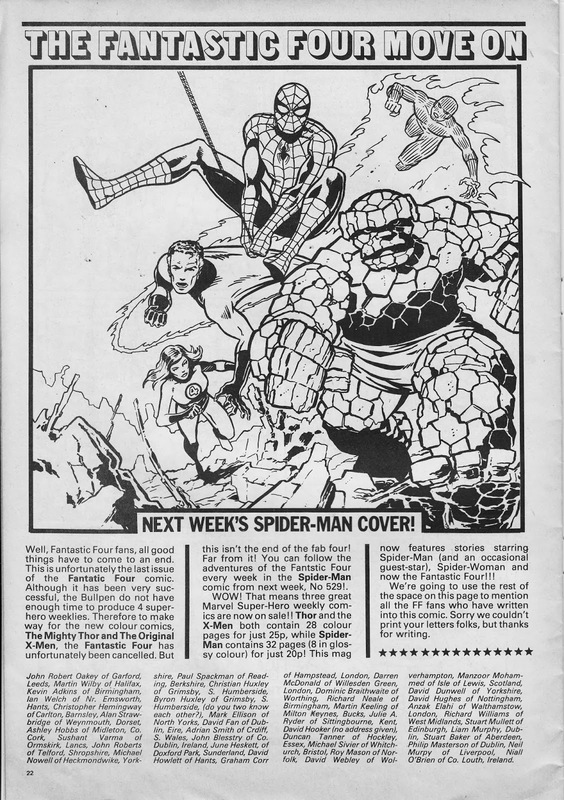 If the final editorial (below) is to be believed then it bowed out to clear the way for THOR and the X-MEN, the two new (and ultimately ill-fated) colour weeklies. Judging from M-UK's constant hatch-match-dispatch churn of launches and failures, it was just another flop from the Annex of Ideas. The reprints continued in SPIDER-MAN from issue 529 where they'd eventually find themselves sharing space with Marvel's merry mutants and a certain Thunder God.